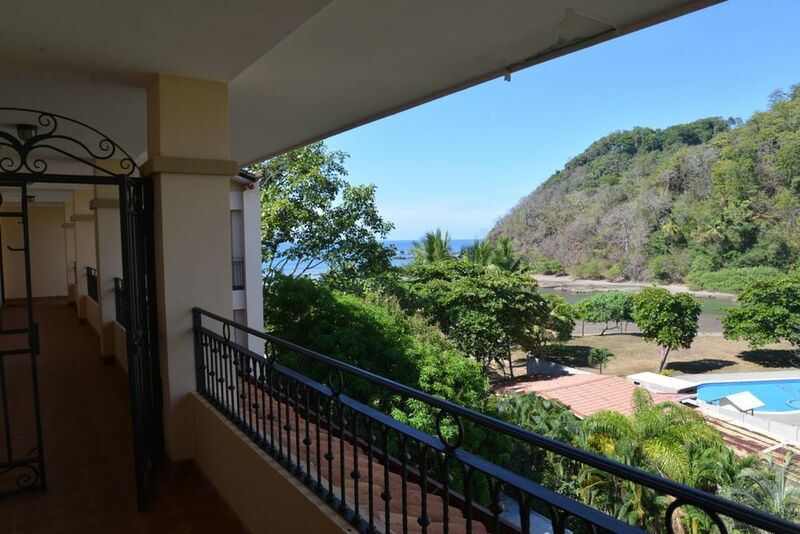 Tres Regalos is a beachfront condo resort community that is Jaco's only "Private Beach Club". We are located at the peaceful far north end of Jaco Beach but still within walking distance of the downtown nightlife and restaurants. The Boutique condominium project boast thirty (30), one, two and three bedroom luxury beachfront units for ownership, and vacation rentals. Tres Regalos is also known for its uniquely designed crystal clear salt conversion swimming pool which is chlorine free. This one of a kind swimming pool is complete with a swim up bar and spacious BBQ area available to all guests.